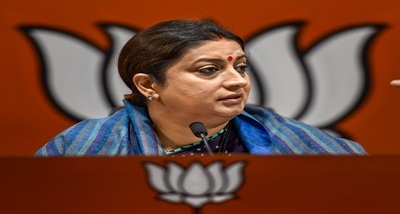 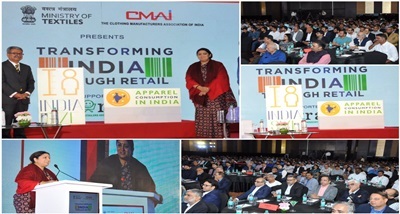 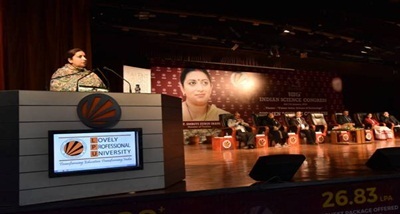 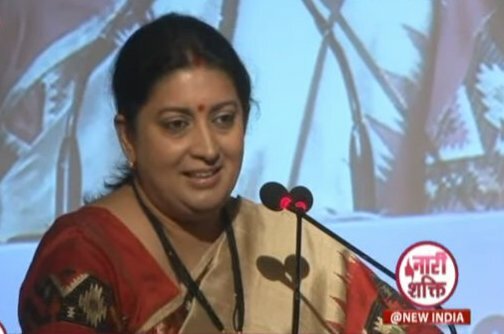 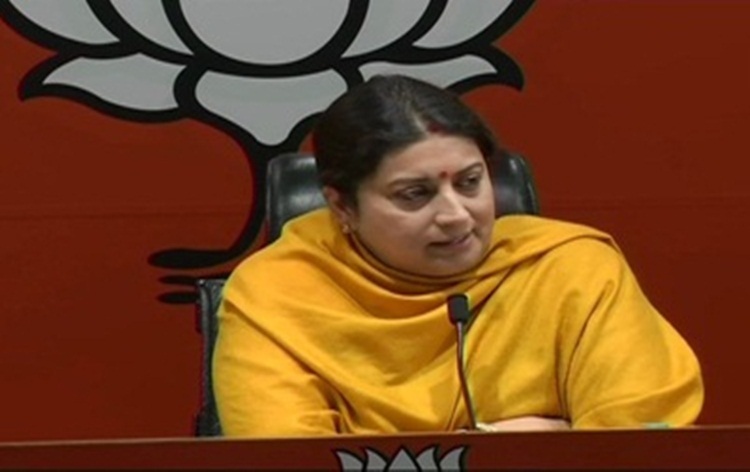 Information and Broadcasting Minister Smriti Irani today said women in India are now more empowered. 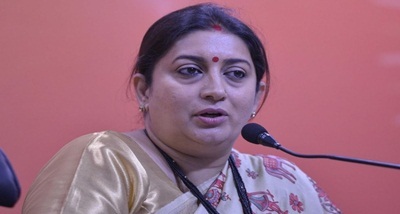 Speaking at an event in New Delhi, Ms Irani said, today women feel more comfortable to discuss Menstrual Hygiene and the Centre is generating awareness on the subject at the grassroots level. 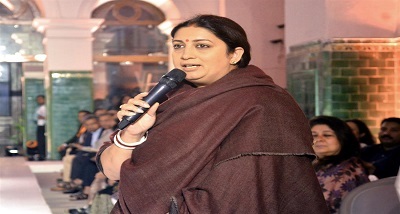 The Minister said women can ensure the progress of the country by taking everyone along.